For many married couples in the United States, divorce is the only option. When a couple has exhausted all other avenues and realized that they no longer want to continue with their marriage, they can get a divorce. For couples who get divorced in California, it is important to know about the various types of spousal support that are available within the state. Spousal support is also known as Alimony for tax purposes. It is a monetary amount that is paid monthly by a spouse to the other spouse. The payment of support is meant to enable the supported spouse to continue being able to live the same lifestyle they were able to live throughout the marriage. Temporary Spousal Support: Temporary spousal support is the type of maintenance that is temporarily paid to one spouse by the other after the couple’s separation during the divorce action. It can stop after the divorce is finalized or even continue depending on certain factors. Permanent Spousal Support: Permanent spousal support is the type of maintenance that one person pays to the other until further court order, death of a party, or remarriage of the supported spouse. Generally, this type of spousal support applies to marriages that lasted ten years or longer. Lump-sum Spousal Support: This type of spousal support is paid in a single, lump-sum amount instead of in monthly payments. The spouses have to agree to this type of payment and amount for it to be in place. Property distribution: Instead of cash payments as support, one spouse can decide to give full ownership of the property to the other in lieu of support. 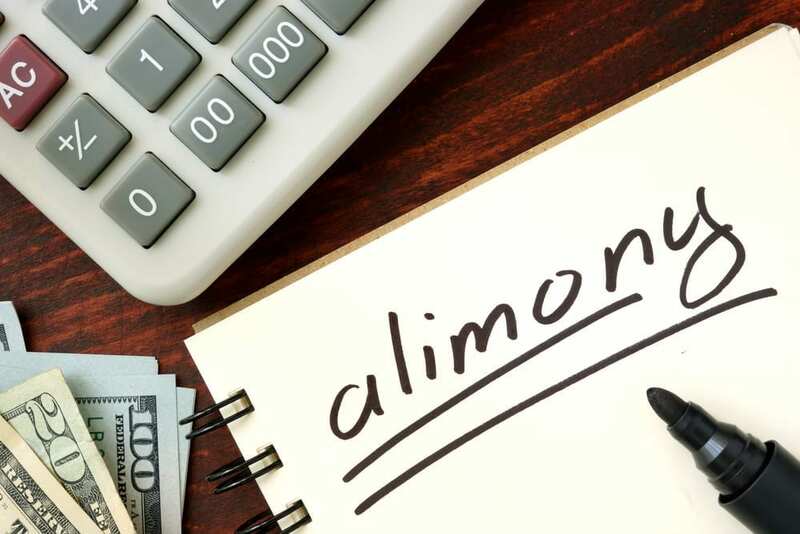 The facts of the case determine whether a spouse is eligible for spousal support and, if so, the type and amount of spousal support he or she is entitled to. As with child custody, spousal support is often a disputed issue in divorce. The thought of divorcing a spouse but continuing to pay for his or her lifestyle is often an unpleasant scenario. Whether you hope to receive spousal support or are looking to mitigate the impact spousal support payments will have on your financial situation after divorce, speak with an experienced Riverside divorce lawyer. The attorneys with Bratton Razo, and Lord have worked with couples and families throughout Riverside County since 1989 and are primed to help you resolve your case as effortlessly as possible. Call (951) 684-9000 or connect with us online for a free consultation.